These will hurt like hell when you step on them. 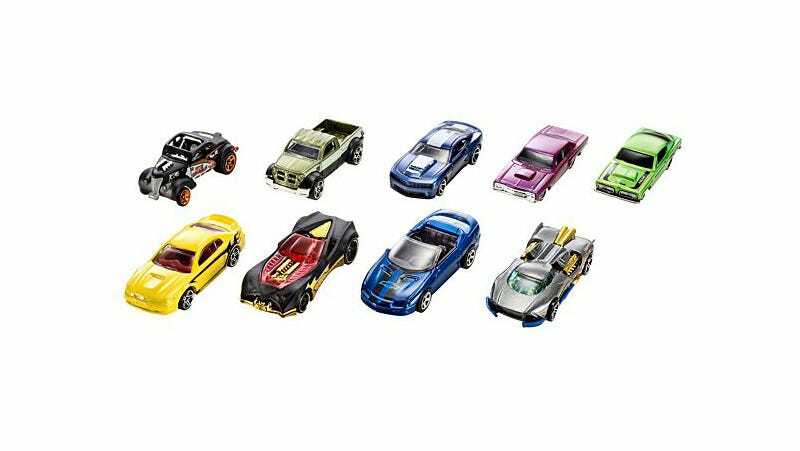 The Hot Wheels announcement comes on the heels of Mattel and WB announcing a Margot Robbie-led live-action Barbie movie. That seems like a much more practical project for the studios to tackle given how Barbie, as a character, exists within a much more fully-realized world and has an actual personality. Hot Wheels cars, on the other hand, are just cars.